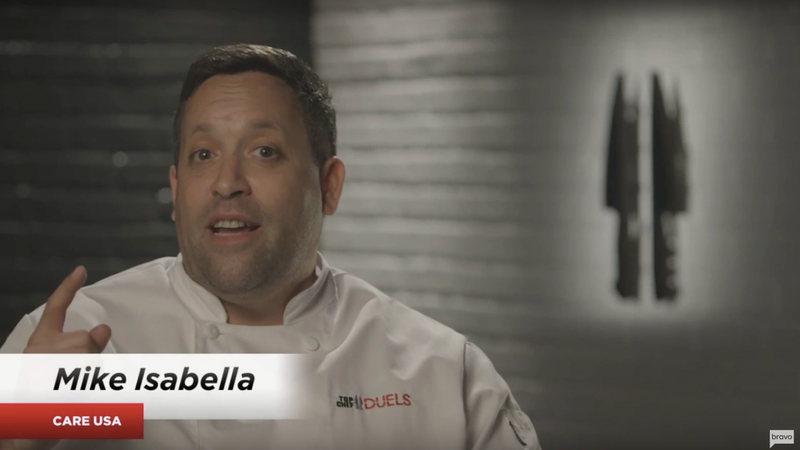 The former employee suing Washington, D.C. restaurateur and former Top Chef contestant Mike Isabella for sexual harassment in March has now filed a new complaint in the case, urging the court to make NDAs signed by Isabella’s employees unenforceable. The Washington Post reports that Chloe Caras filed the complaint on Tuesday, which alleges that Isabella’s restaurants made employees sign nondisclosure agreements that are currently preventing them from speaking out against Isabella. According to the lawsuit, starting in 2011 Mike Isabella Concepts made employees sign the agreements to prevent employees from sharing information about the details of Isabella’s personal life, business associates and dealings, as well as details of any TV programs about Isabella. According to copies of the NDA provided to the paper, if employees were to break this agreement then there would be a $500,000 penalty. Since the revelations that Harvey Weinstein used nondisclosure agreements to silence actresses from talking about his alleged sexual predation, the widespread prevalence of NDAs at companies across industries has been called into question, most recently concerning the Trump administration.